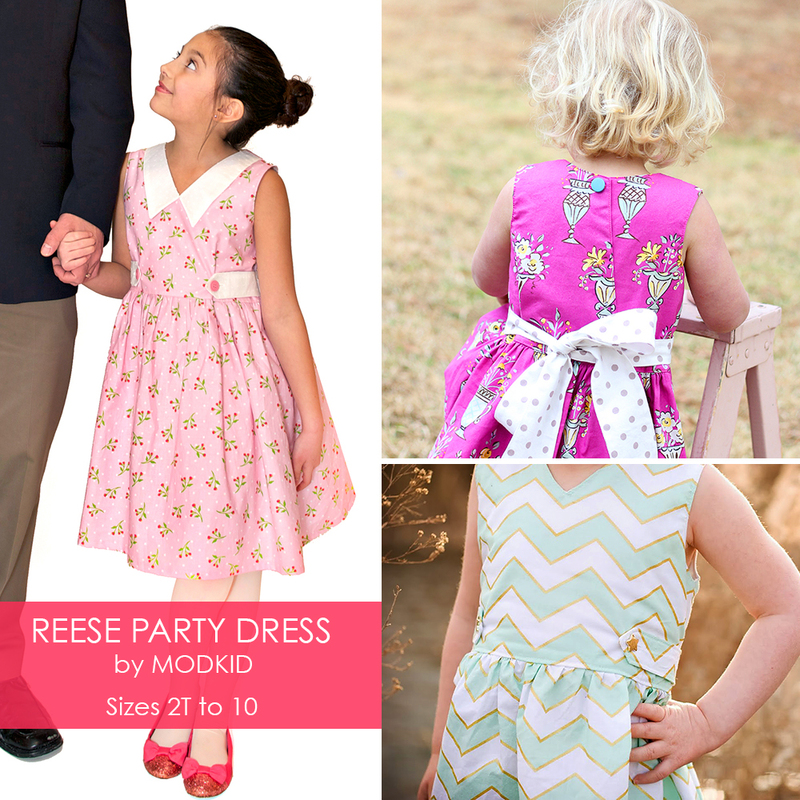 Easter is right around the corner, and if you're like me, you've waited till the last possible minute to make your kids adorable outfits or that very special handmade gift from the Easter Bunny. But, don't fret! 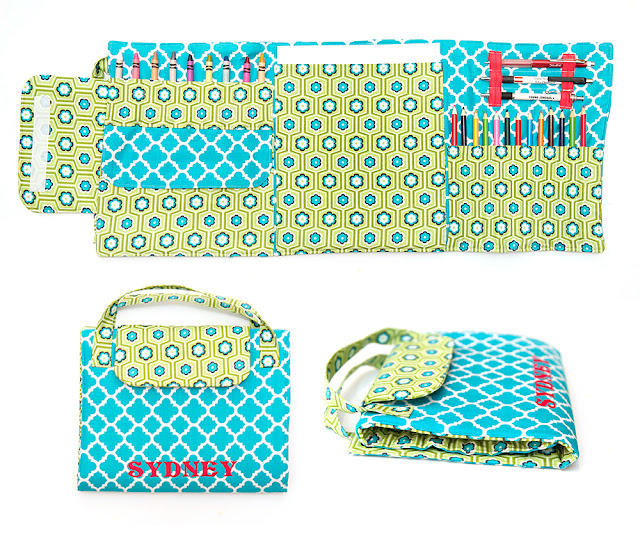 Each and every one of these patterns can be made in one easy afternoon, so you'll have plenty of time to enjoy your family on that special day. 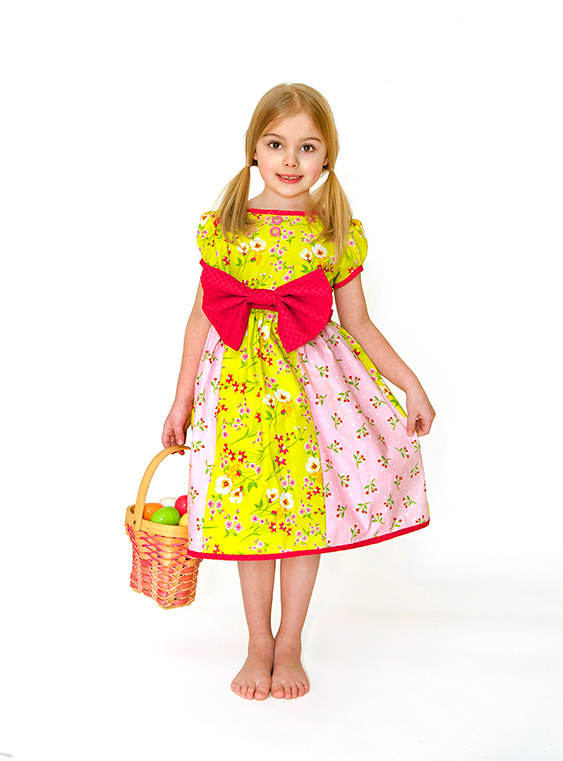 Does your Easter Bunny prefer to bring handmade gifts instead of store-bought toys or candy? Our Travel Art Folio is the perfect Easter gift for creative kids of all ages! If your girl is more into jewelry and make up instead of art, she will be thrilled with our Jewelry Roll. BONUS: It can double as a school supply, art supply or sewing supply kit and at $4.99 you really cannot find a better value! Would the Easter Bunny bring an Mod Owl as a gift? Sure! Why not? 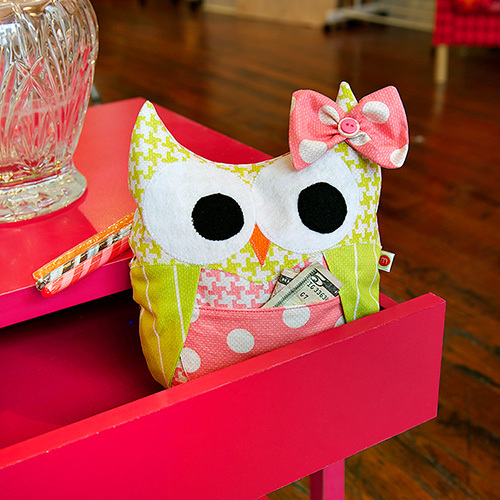 And what kid wouldn't love and adorable owl with a little pocket that holds an extra surprise? This pattern is only $4.99 and can be made with just small fabric scraps! 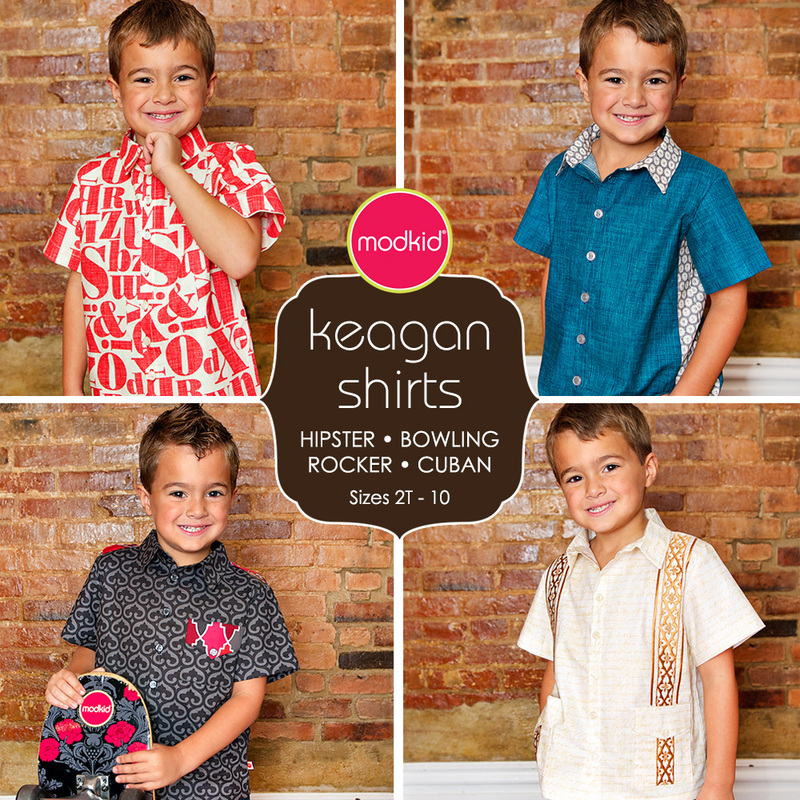 Now, for the Easter ensembles... how about something for the boys? The Keagan Shirt pattern comes with 4 different styles of shirts and would be perfect to match with daddy's tie or sister's dress. 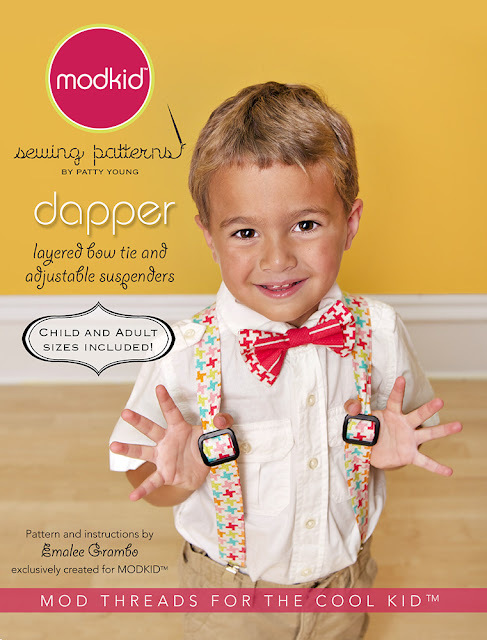 And speaking of ties, nothing's faster to make than our Dapper pattern... which comes with bow ties and suspenders in both adult and child sizes... matching sets!!! Now available in PDF pattern format for only $2.99! 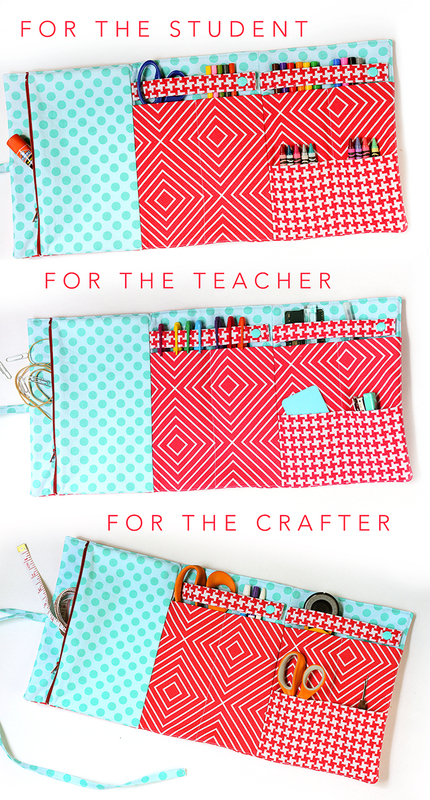 Hope this gives you enough inspiration to get sewing! HAPPY EASTER!! Truly amazing Easter Inspirations! Loved all this colorful stuff. Thank you very much for photos. I didn’t hosted Easter party at home in this year. Instead took kids to an outdoor party at one of local venues in SF. They had a great time there.